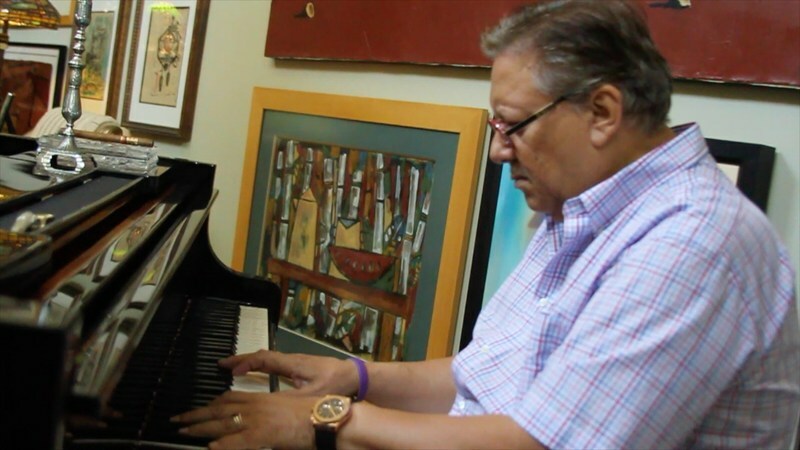 A new documentary on legendary jazz trumpeter Arturo Sandoval is currently in production. Filmmaker Francisco J. Ricardo, director of F For Franco, is directing the film, inspired by Arturo's energy and dedication to his craft. Few musicians flee their country to follow their passion. With the help of his great friend Dizzy Gillespie, jazz trumpeter and composer Arturo Sandoval made a daring escape from Cuba with his family to the US to continue his dream of being a musician, free from the jailable "offense" that was jazz. Sandoval has won multiple Grammys, scored films, and is a recipient of the 2013 Presidential Medal of Freedom. Since his defection, Arturo has gone on to carve his unique path of performance – playing trumpet, piano, composing, and teaching. Through conversations, concerts, and memories, Ricardo explores the music in the man through his history, philosophy, and dedication. Arturo Sandoval: Heart and Music features Arturo Sandoval (Keep On Keepin' On), with special appearances by Andy Garcia (Ocean's Eleven, The Godfather Part III), Quincy Jones (Keep On Keepin On, The Color Purple), Frank Mancuso, Sr. ( Former CEO of Paramount and MGM), Tim Wilkins (Jazz Historian), Rob Simon (President, Windsor Jewelers, Past conductor, Piedmont Wind Symphony). Francisco J. Ricardo is a musician, philosopher, author, and art theorist. He holds two degrees from Harvard and a Ph.D. from Boston University (Ph.D Humanities Computing). Dr. Ricardo met Sandoval in late 2012. Arturo Sandoval: Heart and Music is produced by Adrienne Chamberlin, and edited by Nina Hasin, Adam Greenberg, and R.J. Placko.